The Collabora flavour of LibreOffice aimed at the public sector, officially rebranded GovOffice, will allow agencies to deploy the free office suite, leading to savings on Microsoft Office license fees and Collabora’s own licenses. 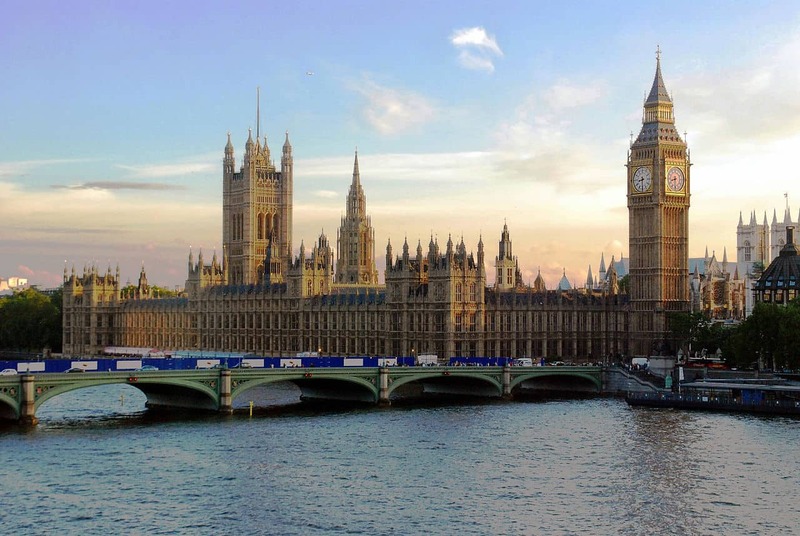 According to an inside source, UK Government officials have been tasked with saving millions of pounds in tech spending nationwide, and are looking to Open Source to make that happen. Specifically LibreOffice, in the form of GovOffice, is intended to be “a major disruptor” to established MS Office / Sharepoint / Office 365. According to the same source, Collabora will soon to be included into UK Government’s “Software Discount” page, being the first and only Open Source company to be listed. More information on Collabora’s site.